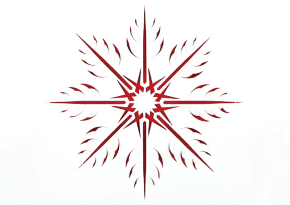 Q ANTIQUES AND DESIGN wishes you a fabulous holiday season full of good cheer and GREAT design! In the spirit of the season, we have a special THANK YOU gift for all of our valued clients! 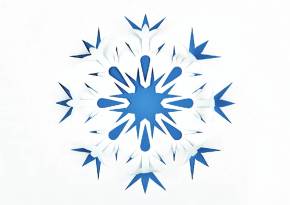 Watch your snail mail for one of the snowflake images pictured above, flip it over and discover a holiday discount promo code valid through 12/31/2013. It's our way of thanking you for supporting Q ANTIQUES AND DESIGN. It is always a pleasure to help build and refine your collections or assist with your quest for the perfect gift. A few updates .... 2013 was a year of great surprises and valuable partnerships for Q ANTIQUES AND DESIGN. In addition to moving our operations from the east to west coast and shopping in 3 countries for the best in antique, vintage, and modern design, we expanded our online footprint significantly. 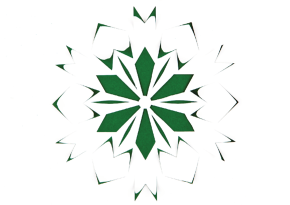 We are proud to offer a fabulous + green + affordable inventory through our own website and One Kings Lane. Our relationships with Apartment Therapy, Amazon, Auctionata in Europe, Skinner Auctions and Bonhams continue in full force. This year, Q ANTIQUES AND DESIGN joined Scowters, an amazing collective of antique, vintage and modern dealers conducting twice-weekly flash sales exclusively on Facebook! And, our latest collaboration debuted just this month! 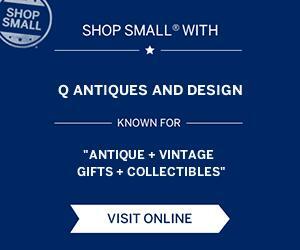 We are so happy to partner with Second Shout Out, an exciting new antique + vintage destination voted best online store to shop 2013 by Marie Claire magazine. Come see why! Upcoming stuff? Glad you asked! Our objects are featured as prizes on a TV game show! We are contractually unable to mention the show, but here is a clue of what to watch for. It's going to be a very exciting year here at Q ANTIQUES AND DESIGN!! Remember, tomorrow is Small Business Saturday. Please go out into your community on November 30th and shop small!